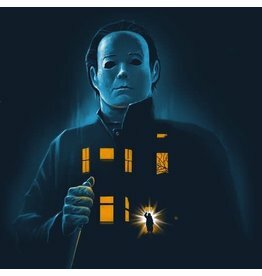 Death Waltz Recording Co., is proud to celebrate the 40th Anniversary of John Carpenter’s seminal slasher film, Halloween. 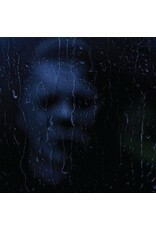 This 40th anniversary release of the original Halloween music composed and performed by John Carpenter in 1978 presents the original Halloween film score as it was mixed within the film. 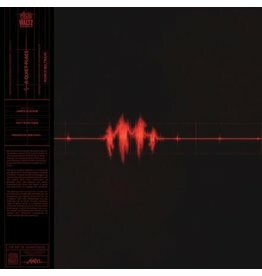 The audio is taken from the "music stem” derived from the 35mm mono tracks that comprised the dialogue, sound effects and music of the original film which when combined, comprise the complete soundtrack of the classic film. 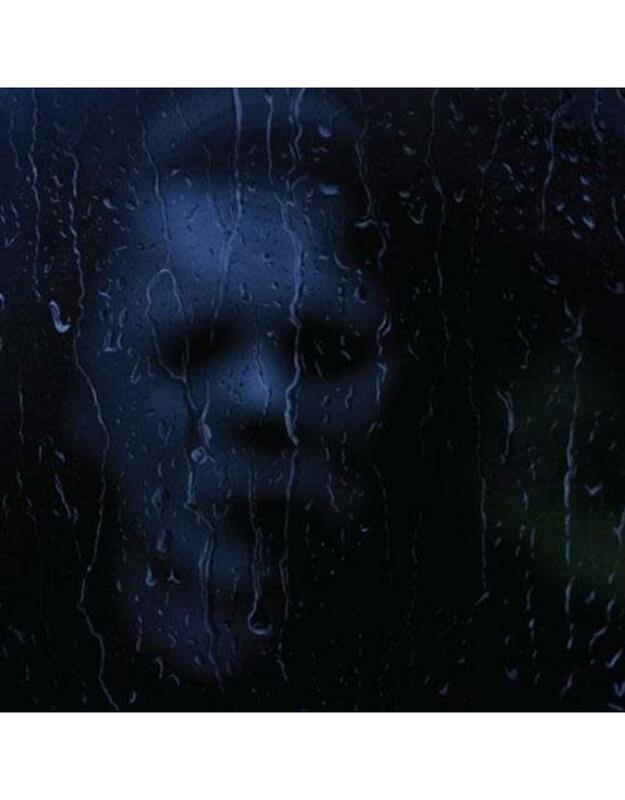 The first LP album of Halloween, released in 1982, was a remix of the original 16 master by Alan Howarth, with instructions from John Carpenter to re-mix the tracks to represent the best sound of the music, and not necessarily be committed to match the music as mixed for the film. 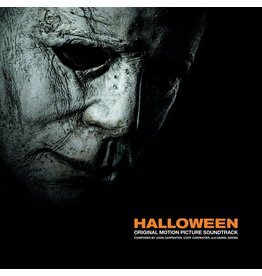 in this release, Alan Howarth carefully transferred the film music stem, assembled the music in chronological order as presented in the movie so the listener can visualize the film in their minds eye while taking a musical journey of the most famous horror score ever!